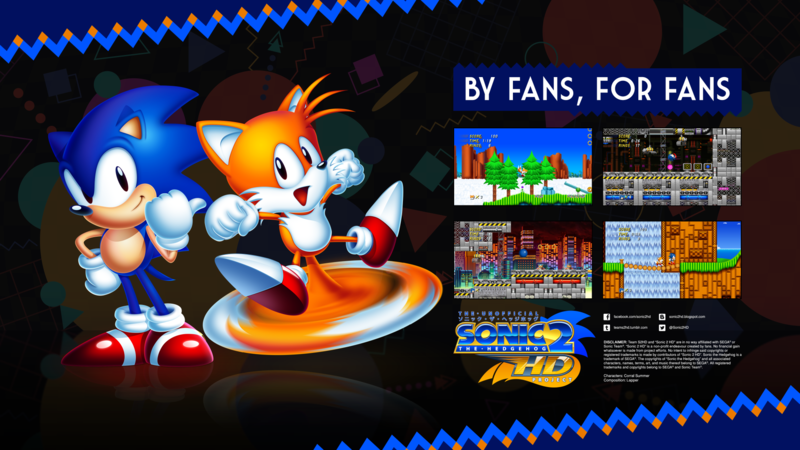 A fan lead project to remake Sonic 2 in HD complete with a brand-new vector based art style has released their first demo in over 5 years. 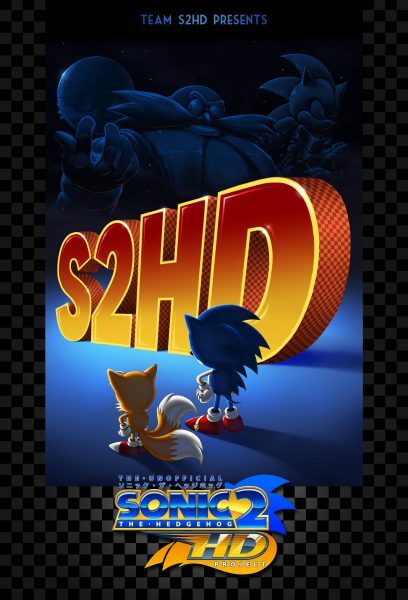 Unlike the alpha demo of Sonic 2 HD that was released way back in 2012, version 2.0’s demo includes multiple stages and boss battles alongside a remastered soundtrack. According to the project’s F.A.Q section, this fan game has been in development for 9 years – worked started in 2008! Vincenzo Mastrorosato and his team are to be commended for their persistence and passion to keep this project alive and going for almost a decade. When so many promising fan remakes, sequels or tributes come to end due to burn out, project abandonment or legal issues it is refreshing when something like the Sonic 2 HD demo comes along. You can download it at the project’s homepage.